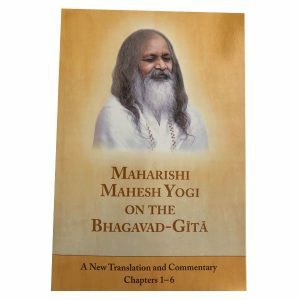 Maharishi Mahesh Yogi speaks about the full development of Human Consciousness. 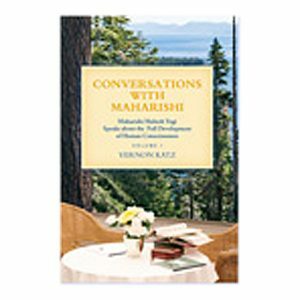 In this highly anticipated follow-up to Volume One of Conversations with Maharishi—we again join Dr. Vernon Katz as he sits by Maharishi’s side and we listen in on these exhilarating conversations about the highest potential of human life. 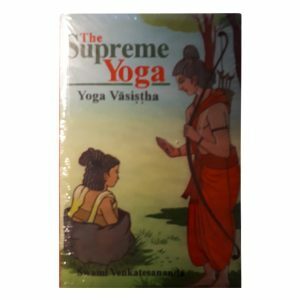 The fascinating insights into the Brahma Sutras can only be found within these pages. 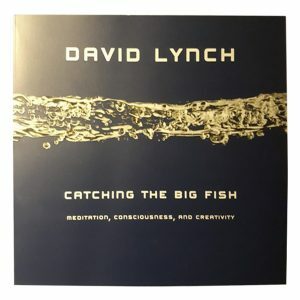 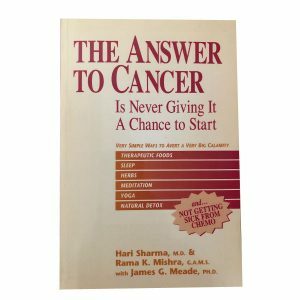 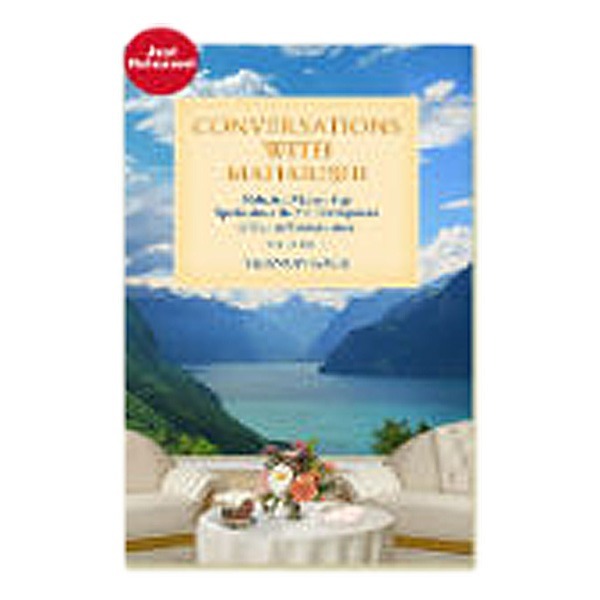 In these brilliant interchanges which took place in the beautiful Mediterranean island of Mallorca and the alpine splendour of Switzerland and France, Maharishi brings out fresh insights into his basic message of the primacy of consciousness and the unity of all things — encouraged by the discerning questions and comments of Dr. Katz. 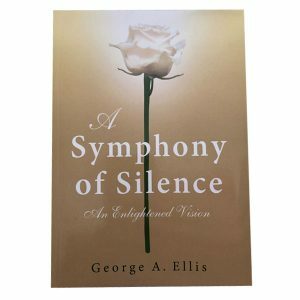 New themes in this volume bring out the analytical and philosophical aspects of Maharishi’s teaching. 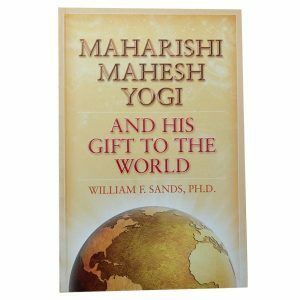 In this and in so much else, Maharishi has bestowed an extraordinary legacy of knowledge for all humanity.